One hour driving lesson. Single lessons are perfect for new students and nervous drivers who are trying driving for the first time. 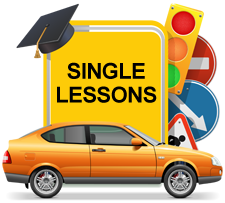 Single lessons also suit people looking to refresh their driving skills or are converting from automatic to manual. This pack is also ideal for overseas drivers license holders who are required to convert their international licence once they become permanent residents. Our 20 driving lessons pack offers an enormous saving of $270 and includes use of our car for your test. 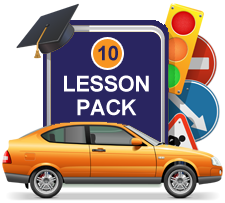 This will add 40 hours to your logbook, ensuring you reach the full driving instructor hours of 30 hours (1 driving instructor lesson = 3 normal driving hours). The additional lessons help students get a strong grasp of driving rules and regulations. 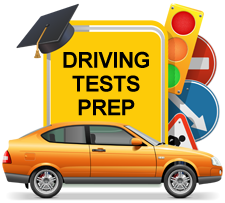 It is perfect for nervous drivers who want to gain the skills to confidently manage all driving conditions and circumstances.